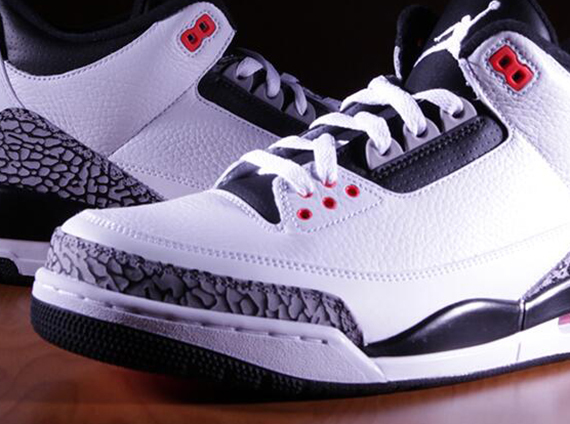 The Air Jordan 3 “Infrared 23” isn’t totally out of your grasp just yet. For one, certain retail chains across the globe still have some sizes in stock. On top of that the flagship North America Jordan Brand store, Flight 23 NYC at Footaction, has them available. As residents of the Big Apple have no doubt figured out by now, the account has been a consistent source of juicy restocks and surprise releases in the short time that it’s been open. Head to Flight 23 NYC now to get yours and then hit up Footaction’s store locator for info on other spots stocking them or grab some now on eBay.